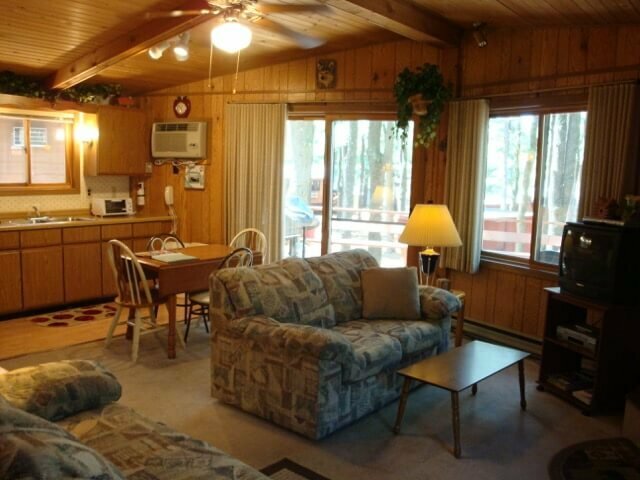 An ideal cabin for a family with two to four children! 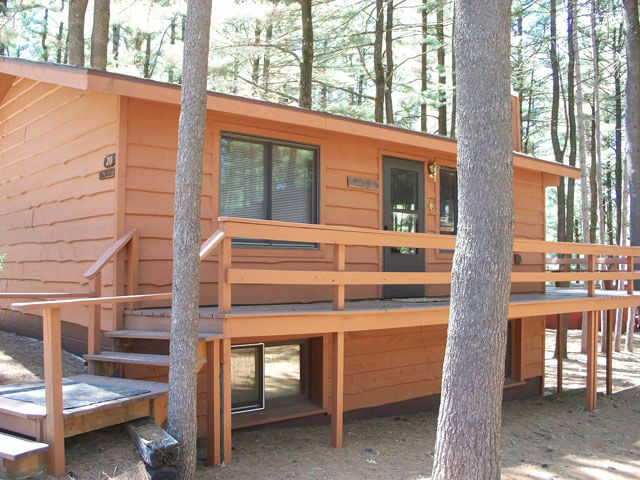 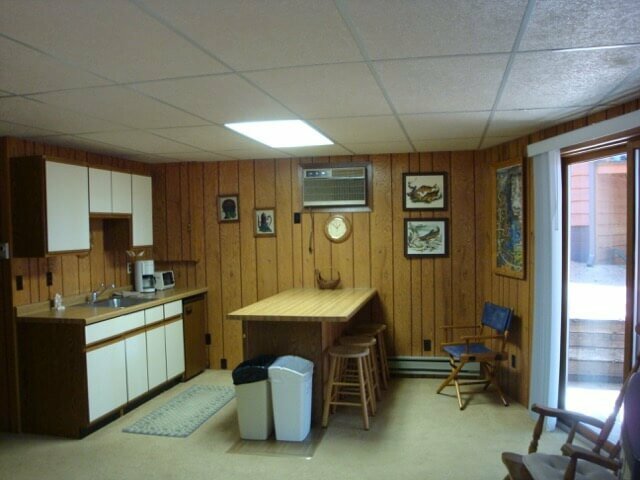 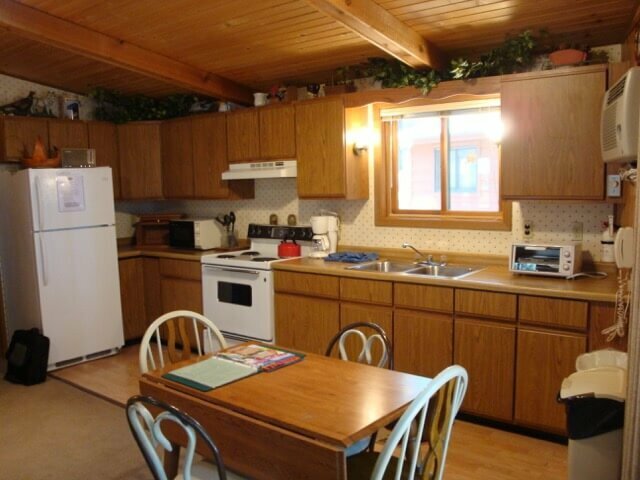 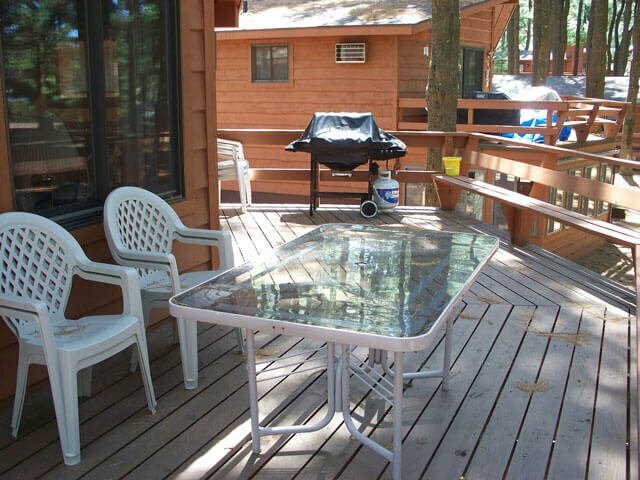 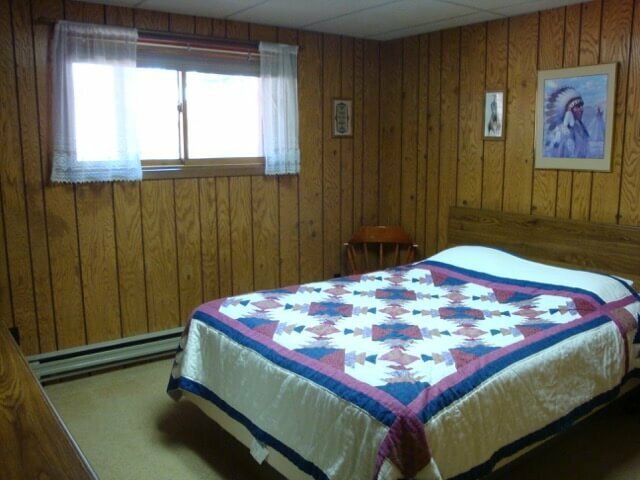 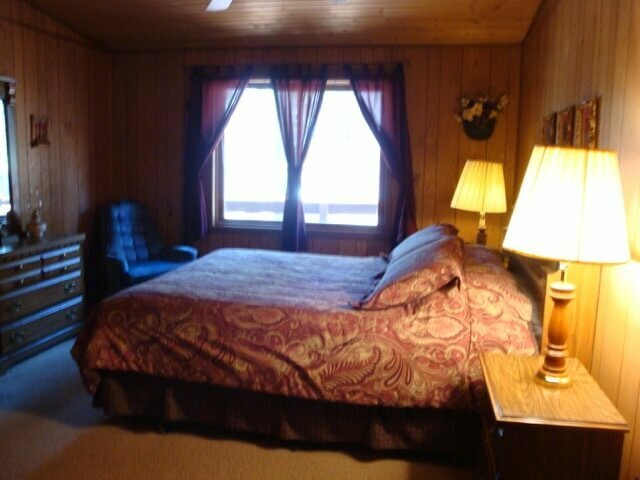 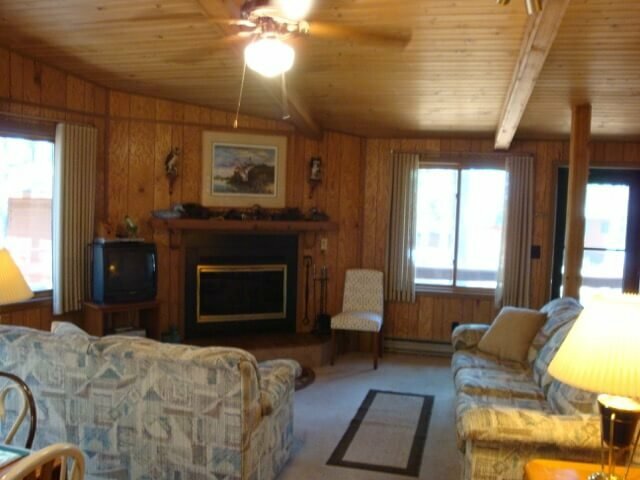 Relax and unwind in this spacious two bedroom, two bath private cabin that features a fully furnished kitchen, first floor master bedroom, wood burning fireplace and a scenic vista view of Lake Delton. 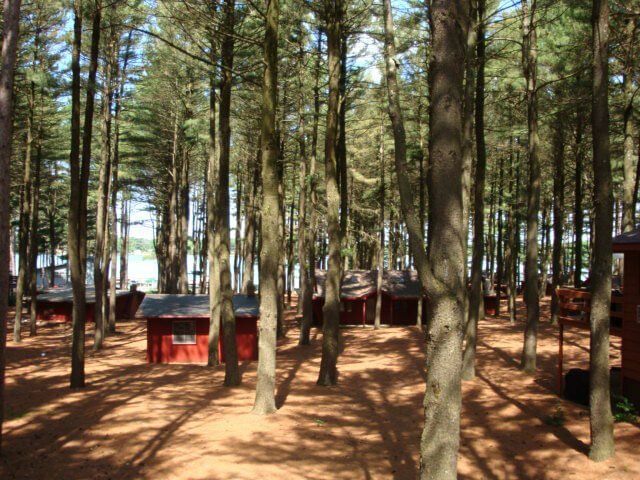 This two-level cabin accommodates up to 6 people and is non-smoking.